Microsoft has already rolled out the Lumia Cyan, and more recently, the Lumia Denim update for several of its Lumia devices, but Verizon users were stuck with the older version of the operating system. 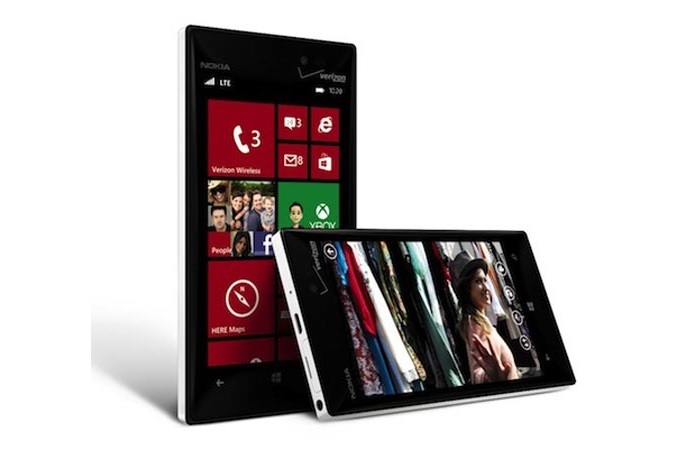 If you’re rocking the Lumia 822 or Lumia 928 from Verizon, there’s a piece of good news for you. The Big Red is rolling out the much awaited Windows Phone 8.1 with Lumia Denim for the Lumia 822 and 928. This means the handset will skip the previous version of the operating system, that is, Lumia Cyan, and will be upgraded to the latest version of Windows Phone. The update brings a number of improvements and new features, including the ability to create folders on the Start Screen by dragging an app over the other, SMS forwarding, and a number of imaging related improvements for specific handsets. The update will roll out soon so you should keep an eye on your smartphone and see if you’ve received the update. As for users in possession of the high-end Lumia Icon, they have to wait a little longer as the update is expected to roll out in early 2015. There’s no exact availability date available, but at least, Verizon has released the latest update for some of its handsets. We’ll update you as soon as the Lumia Icon gets the latest update. In the meantime, if you’re the good old Lumia 822 or 928, and have received the update, share your thoughts on the latest operating system.